After they spray my lawn around sept. 23 after a few day notice that grass was turning brown in spot in my front lawn and back lawn they was many spot. them again i need a manager this is the third time i ask for manager.I told them i was going away for a week would be back on the 13 around noon .well the manager came in the morning before i got back he left a note that he put grass seed on the burnt spot. 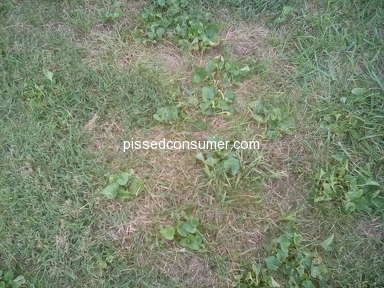 In the frontyard .askme to water it.well i call back left a message for him to call me back to tell him he didnt seed the back yardHe call back and i told him he said that someone be out to do the back. 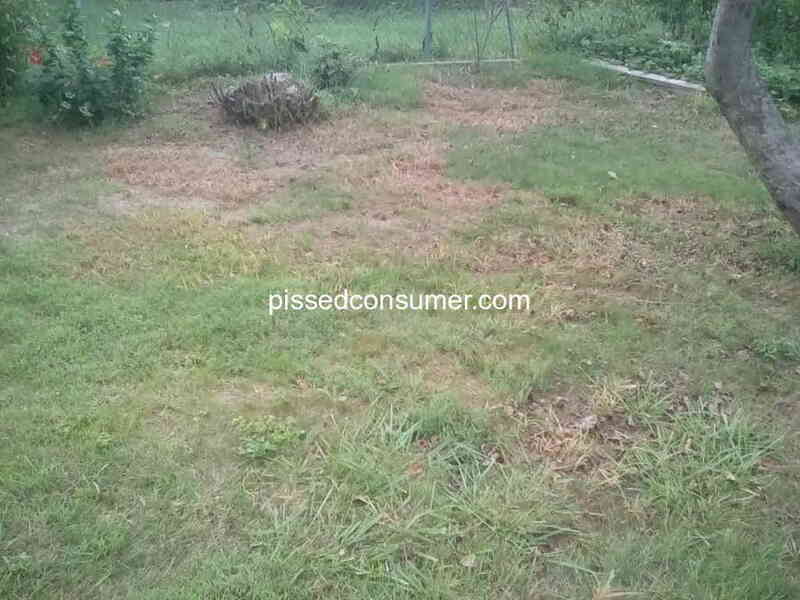 I thought you had rake out the dead grass and loose the soil before you seed. 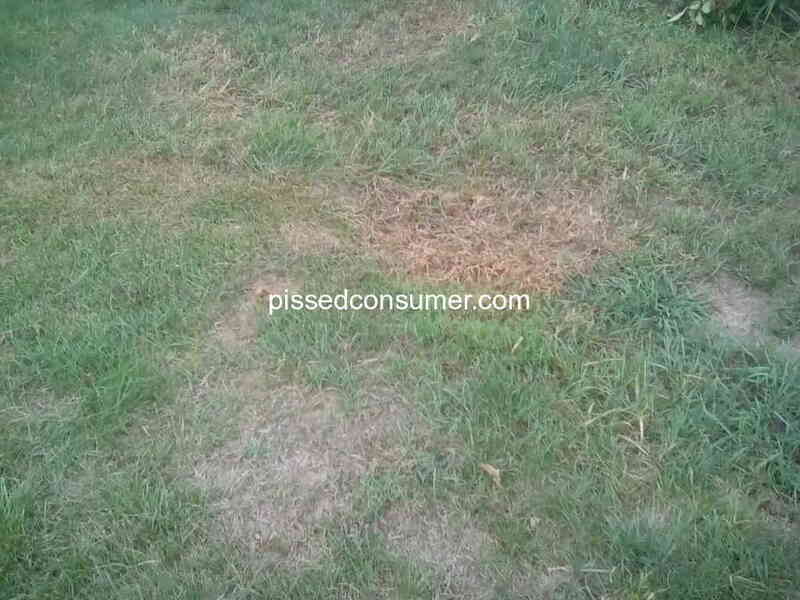 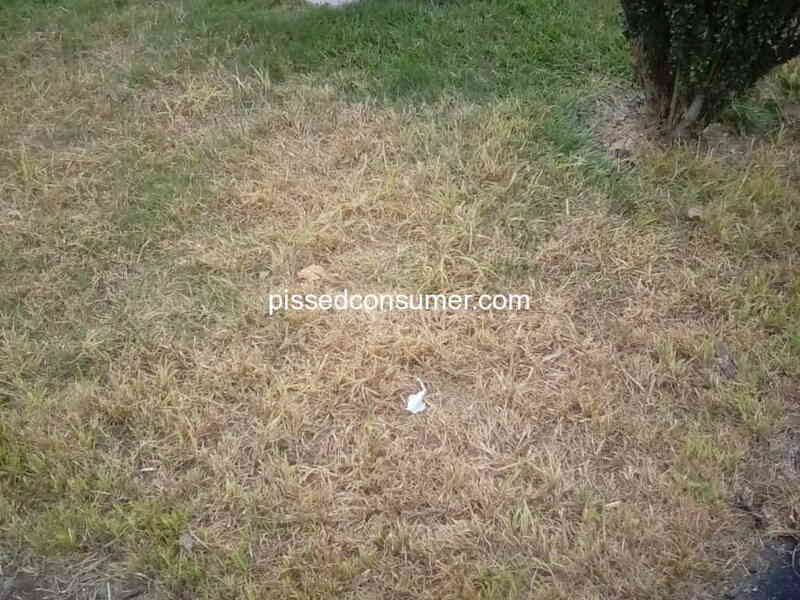 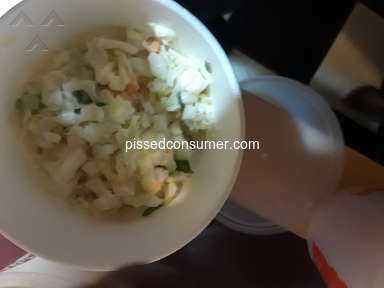 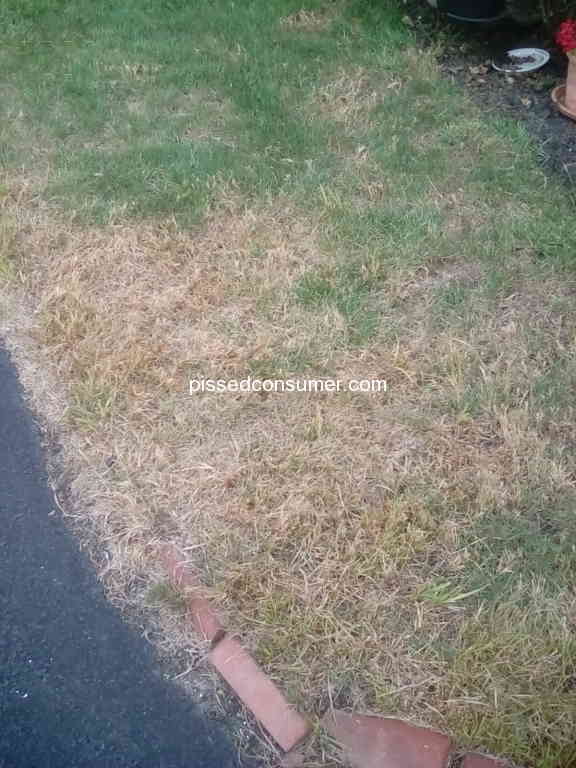 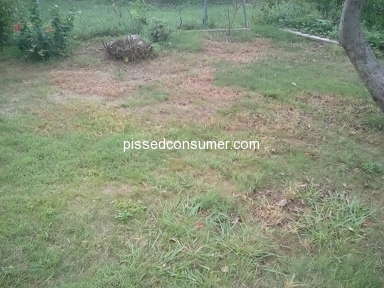 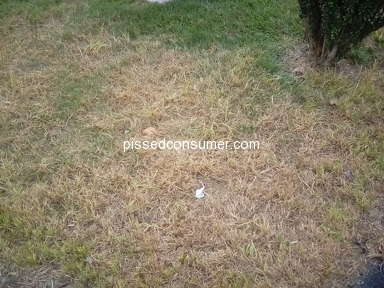 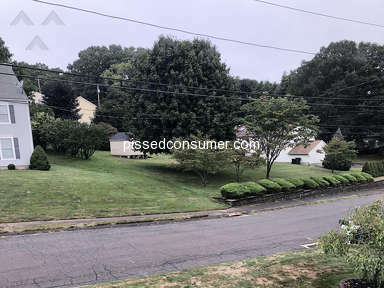 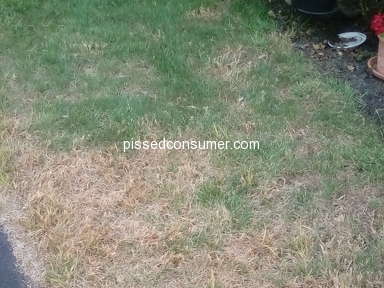 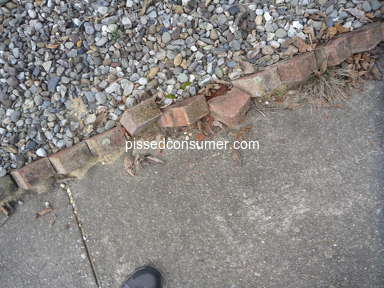 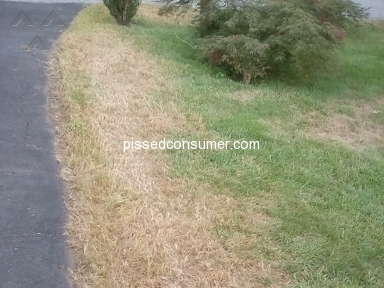 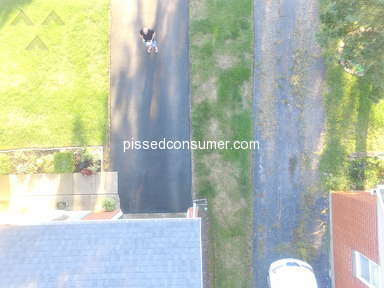 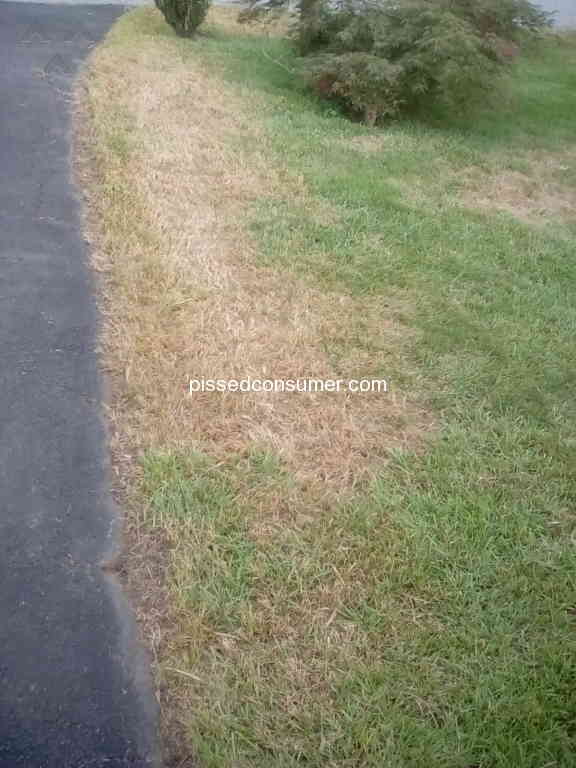 Also my yard was full of *** they spray in middle of may didn,t come till end of aug.
Review #1355712 is a subjective opinion of PissedConsumer1355712.